Oh boy. 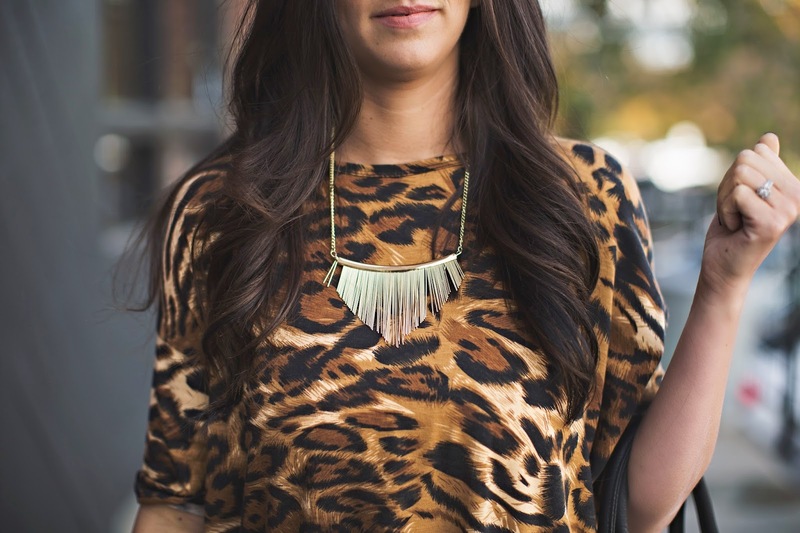 I love Leopard. 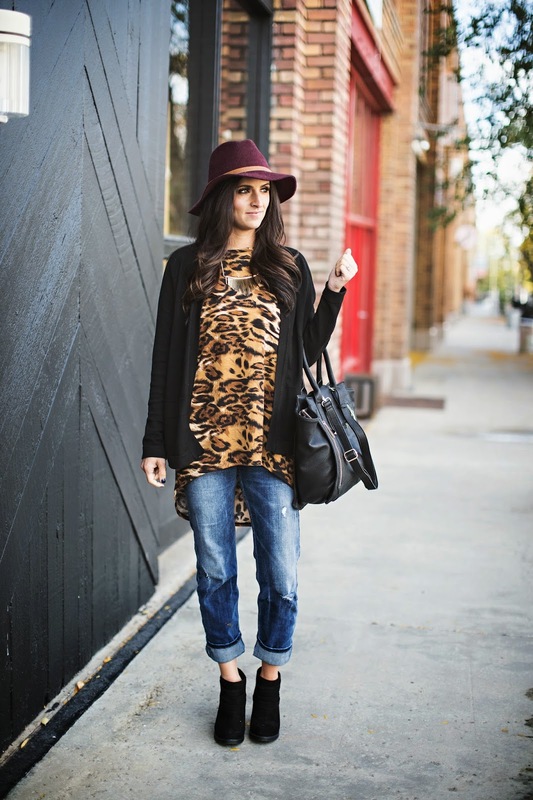 Leopard is a neutral. You can go all out and pair it with a floral or another small print. Or you can keep it basic and stick with black and a small pop of color. 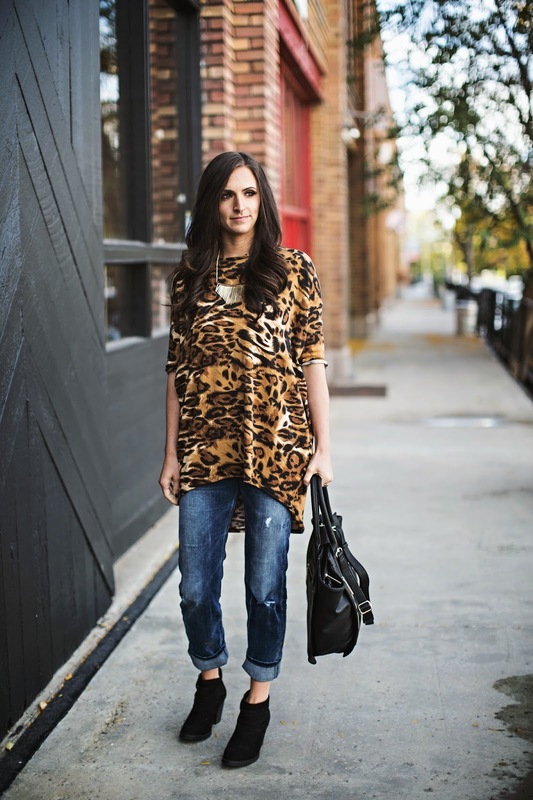 Either way I think I'm going to live in this Leopard tunic top. On another note, I'm sure you have already figured out that I'm not super great at this whole blogging thing. I want to be real. I genuinely have something great to bring to the blogging world and to the world in general. But right now I am evaluating what direction I want to go with this blog. Fashion? Lifestyle? Business? Or a mix of everything. That along with a good dose of time management and some organization and I should have a fresh beginning in no time. I have the privilege of attending an amazing event over the next few days and it should help me figure some of this blog-altering-life-changing crazy questions. I'll keep you posted. Until then… have an amazing day! And thanks for reading!